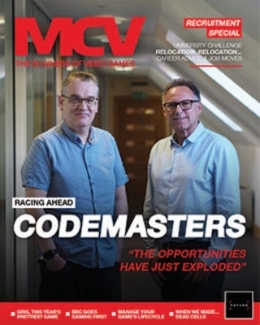 The MCV Awards are returning in 2019 and it’s going to be our biggest and loudest celebration of the industry to date – and following last year’s afterparty that’s some statement. 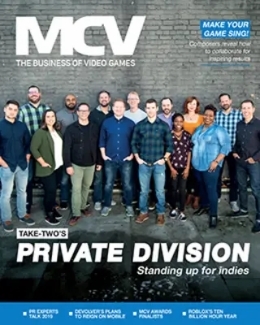 MCV recently turned 20 years old and we want to mark that milestone by celebrating the achievements of 20 years of the UK games industry, with a special MCV@20 Awards. That means special awards, a special warm-up act, and a party to remember for the next 20 years. That said, the core of the 2019 awards will, of course, celebrate your team’s achievements over the last 12 months. Our streamlined category lineup from 2018 returns. 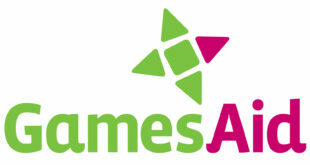 We’ve made a couple of tweaks, for instance allowing anyone in the industry to put forward their campaigns for recognition (should they be for games, hardware, retail or events). We also have one new category this year: Hardware Launch of the Year. 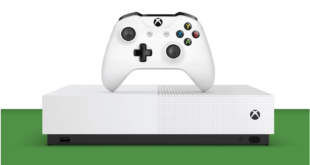 This covers the broad range of brilliant hardware, peripherals and components, both console and PC that are launched every year. We’re back at The Brewery of course, with an event that will follow last year’s much-acclaimed formula. That means less sitting down at tables; and more time to drink and chat to your mates, colleagues and rivals. 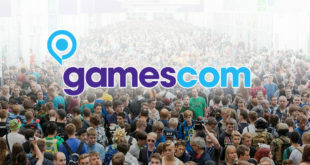 And once again, we’ll be making it feel like a proper games industry event, not just another corporate shindig. I can’t wait to see you all there. 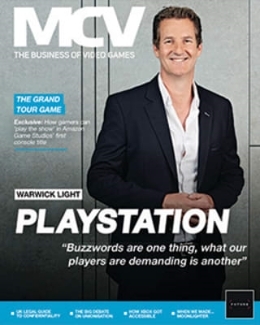 See our MCV Awards site to find out more about this year’s awards. And here’s our direct contacts for sponsorship, table bookings, marketing and other enquiries.